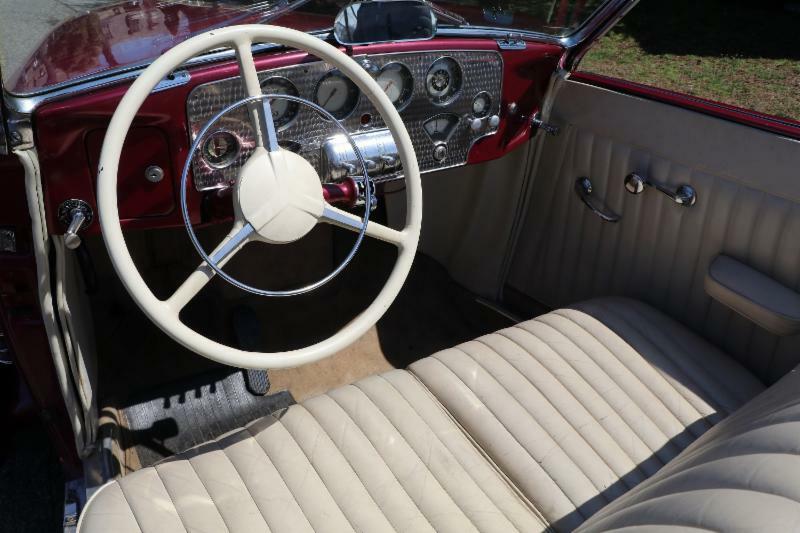 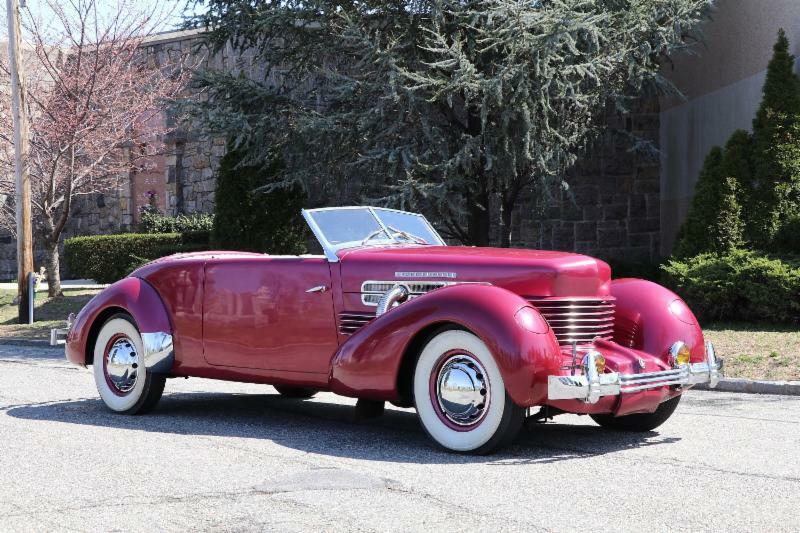 This 1937 Cord 812 Phaeton is an incredibly rare and collectible car and an excellent driver. 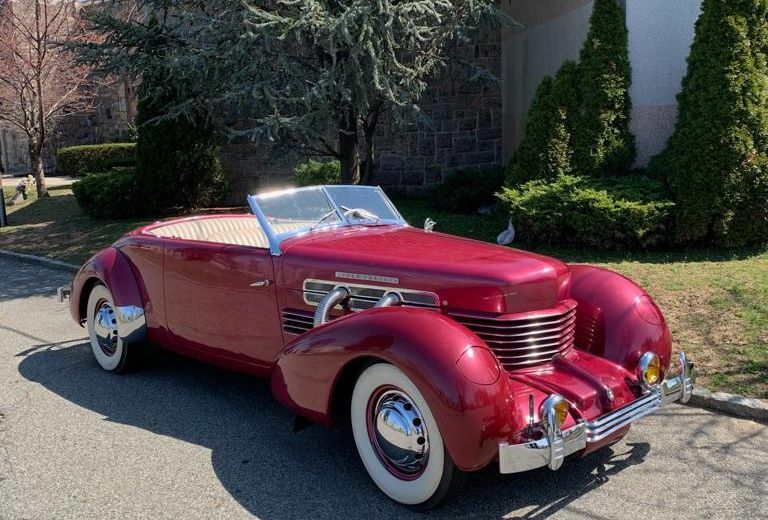 Extremely desirable Cord 812 Phaeton with its aerodynamic ''coffin nose'' louvered hood lacking a traditional radiator shell, ''step-down'' floor, hidden door hinges, and pop-up headlamps. 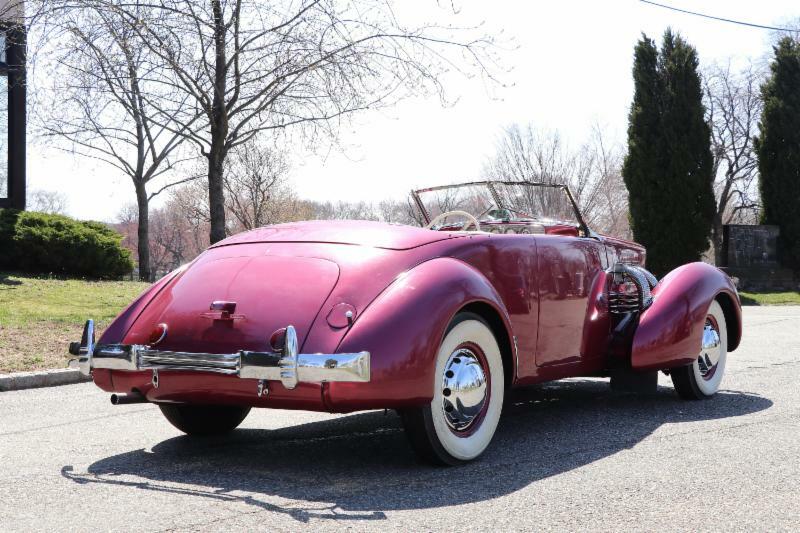 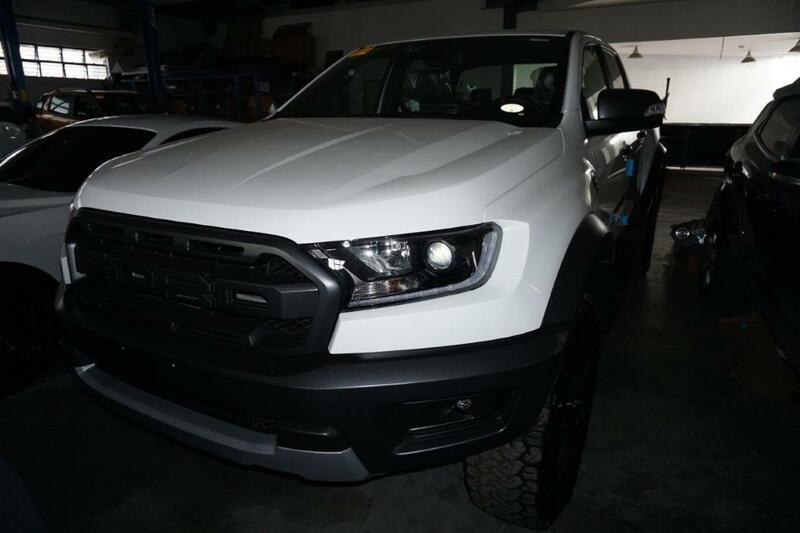 Being built for only two years, it's gone down in history as one of the most beautiful automobiles of its time. 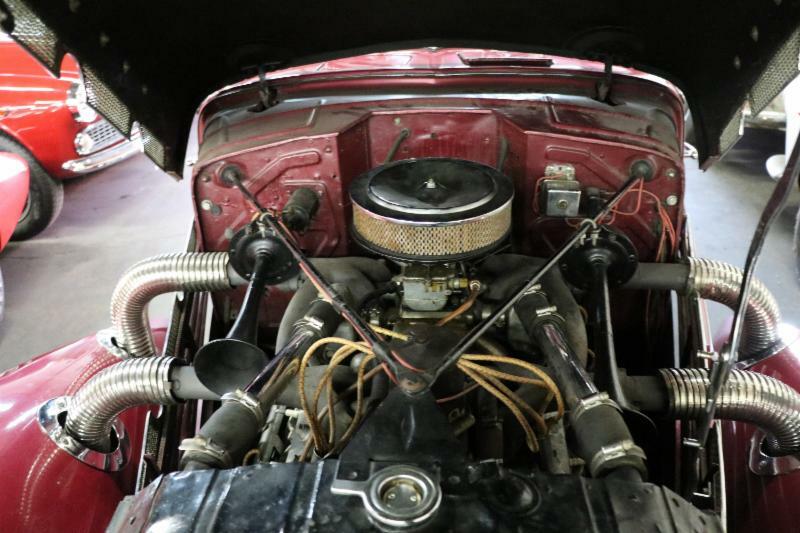 Lycoming V8 w/4-speed pre-selector fwd gearbox. 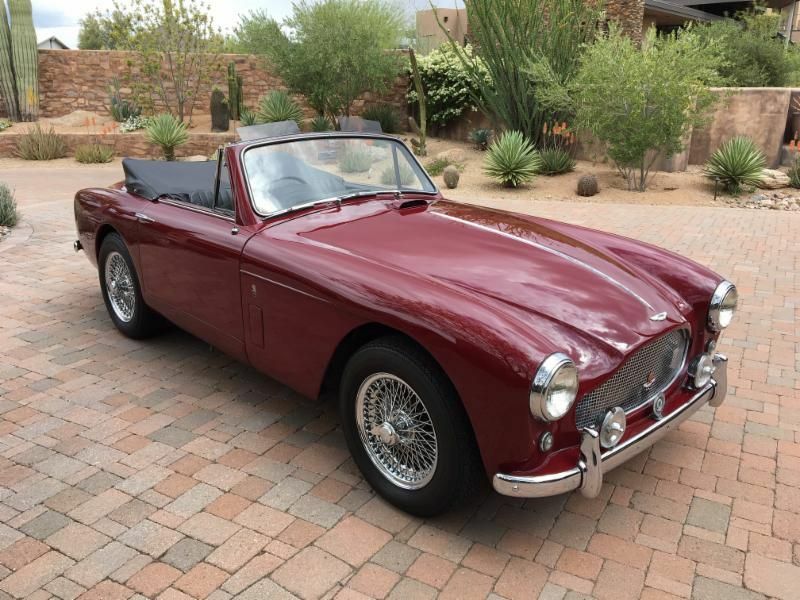 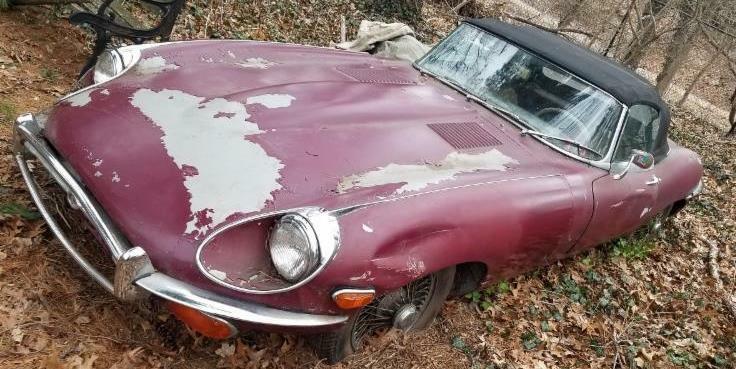 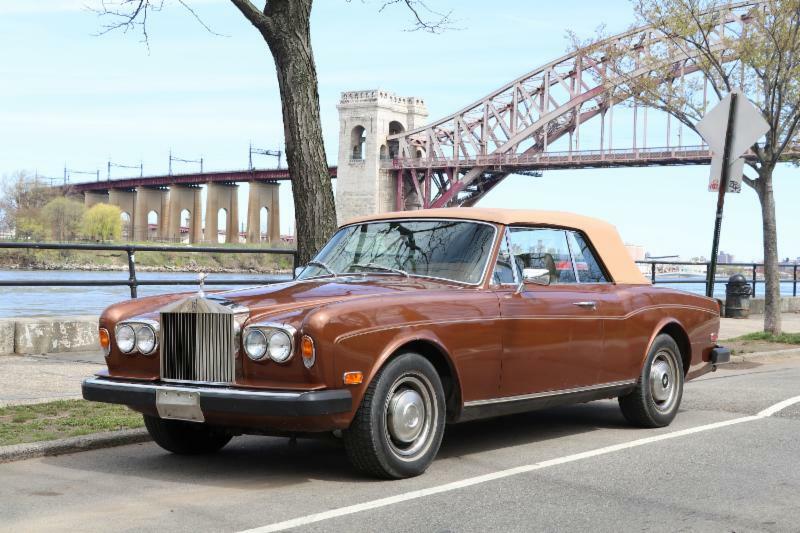 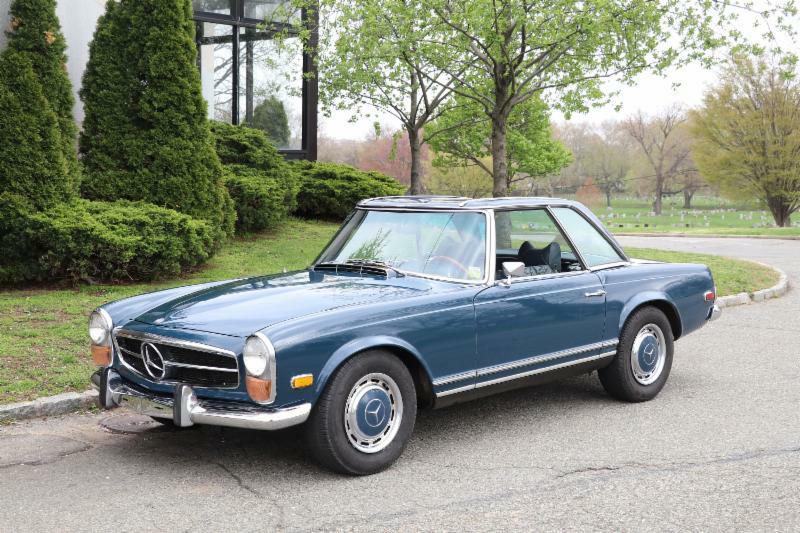 This is a lovely, well-kept example of a truly iconic design Price: $109,500.